Ronald Stephens received his law degree from the University of North Carolina at Chapel Hill. 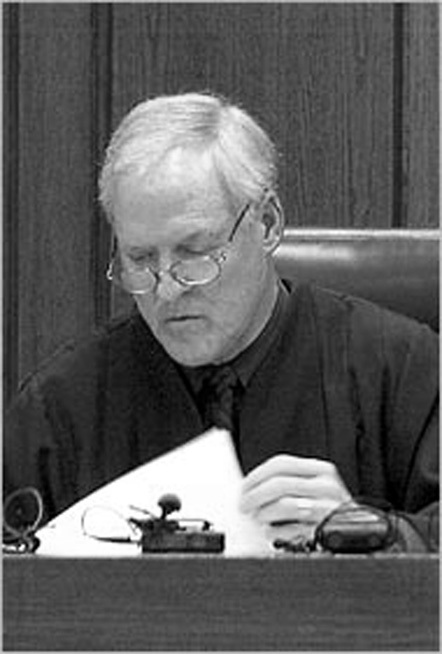 He was appointed special superior court judge in 1994 before being elected in 1995, and retired from the bench in 2011 after 17 years. Before his judgeship, the Vietnam War veteran spent 11 years as Durham County district attorney and practiced law with the private firm Pulley, Wainio, Stephens, & Lambe.